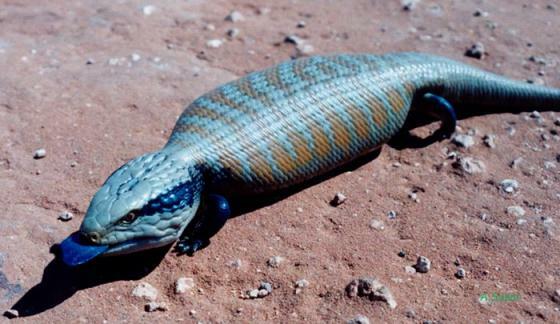 Can you confirm these amateur observations of Tiliqua multifasciata? 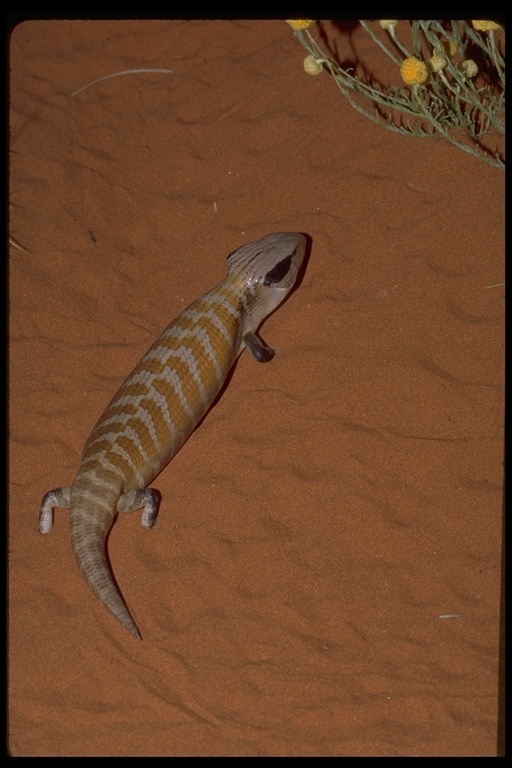 Type locality: (lectotype locality) Hermannsburg Mission, Upper Finke River, N. T.
Types Lectotype: SMF 14037, from Hermannsburg Mission, Upper Finke River, N. T., designated by Mertens (1967). Syntypes: WAM R1013, from Wallal, W. A., remaining three syntypes not cited by number in original description fide COGGER 1983 [Tiliqua occipitalis nossiteri]. Holotype: WAM R10080, from Broome, W. A. [Tiliqua occipitalis auriculare]. Comment Synonymy after COGGER 1983. Photo in Elaphe 19 (2): 79 . Storr, G. M., Smith, L. A. & Johnstone, R. E. 1981. 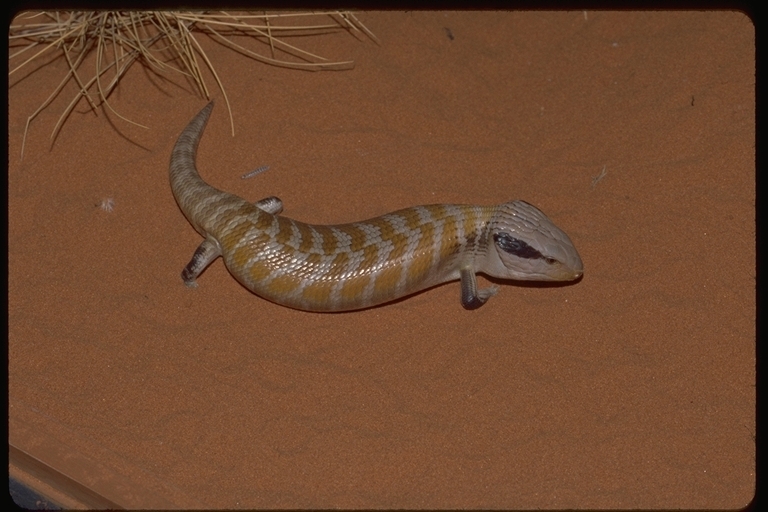 Lizards of Western Australia. 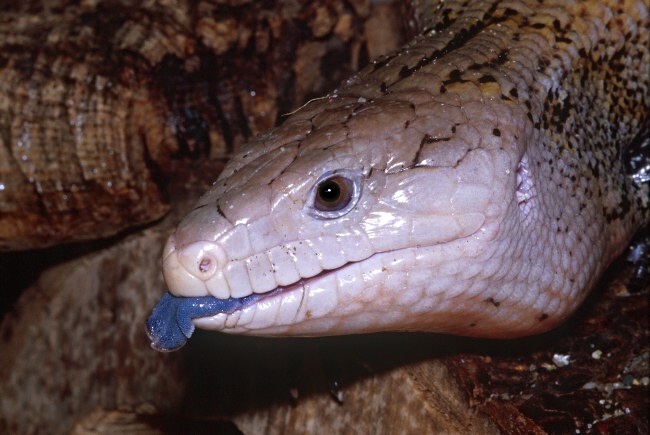 I. Skinks. Perth: University of Western Australia Press and Western Australian Museum, 200 pp.